Is it possible to create executive education with impact? This was the question addressed at a recent conference. 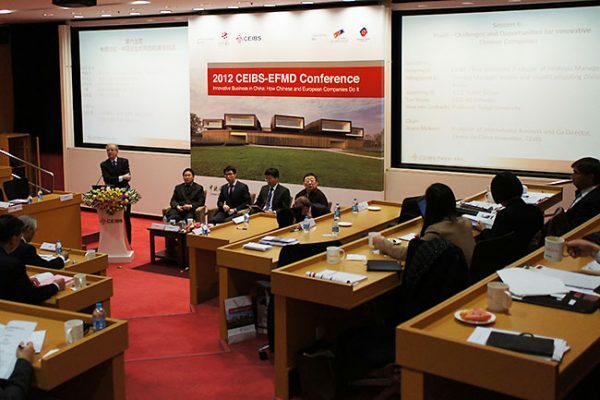 The European Foundation for Management Development (EFMD) and is a non-profit, membership-funded organization. Their conferences attract participants from both business schools and companies. 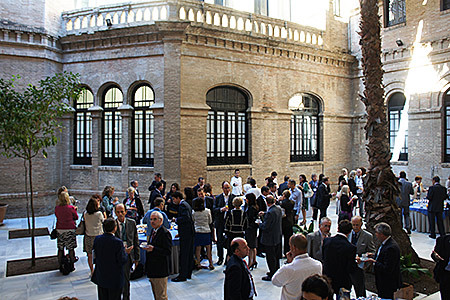 The conference on Executive Education was hosted by Instituto Internacional San Telmo and held in Seville, Spain on October 3-5, 2012. 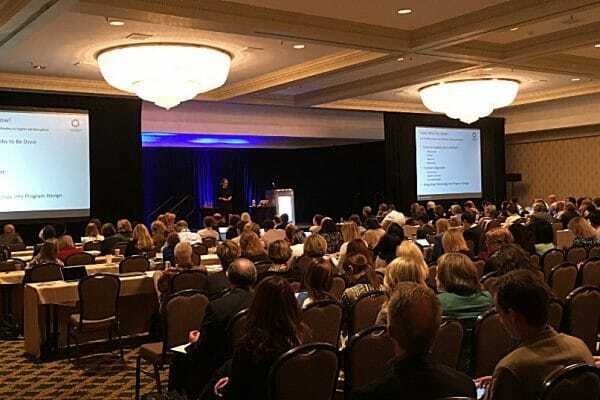 Some 100 delegates from business schools and companies in Europe, the Americas, Africa and Asia gathered during three days to share experiences. The focus was “impact”. Companies do not only expect that management development programmes are good in the classroom. Companies also expect to get a lasting positive impact on the business performance. EFMD runs an annual “Excellence in Practice Award” competition (custom programmes, only). For the first time ever, the conference was based on the winning cases of this competition. Cases run by companies like British Aerospace, Merck and Siemens were presented and discussed thoroughly. The underlying theme of all presentation was “impact”. To attend the conference is a good way to understand what customers require and how business schools can meet those requirements. We have picked up some good ideas that will be incorporated in our own offerings.